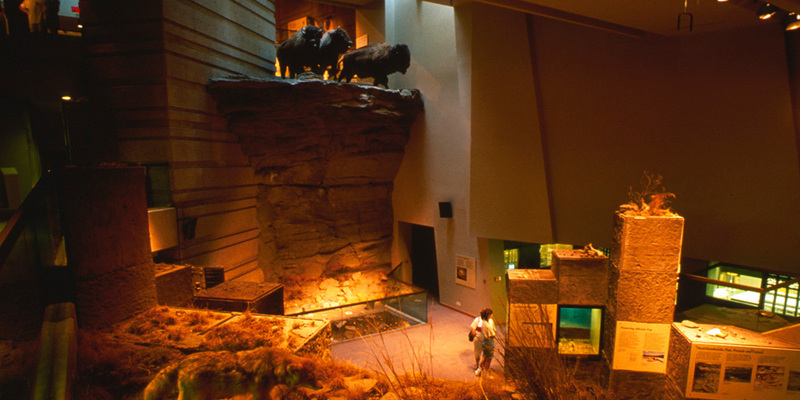 Head-Smashed-In Buffalo Jump Interpretive Centre | André & Associates Interpretation and Design Ltd.
Exhibit Master Planning, Schematic and Detailed Design, Construction Drawings and Multimedia Concepts. A UNESCO World Heritage site working closely with the architect, this is a great example of the story helping shape the building. The five levels of the building are a direct adaptation of the exhibit concept based on the five themes. 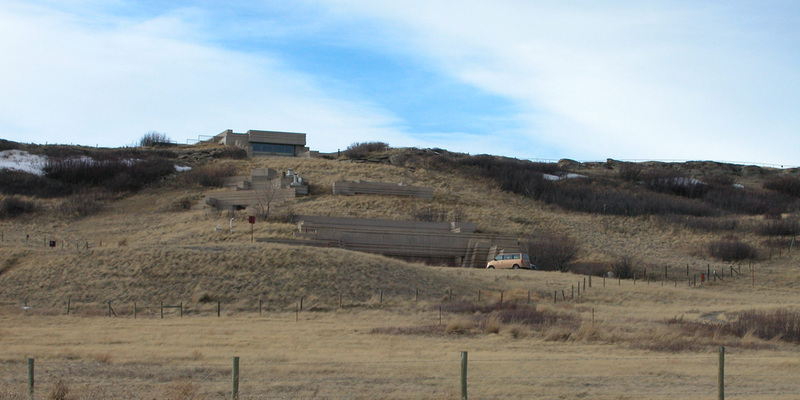 The first upper level interprets the land. 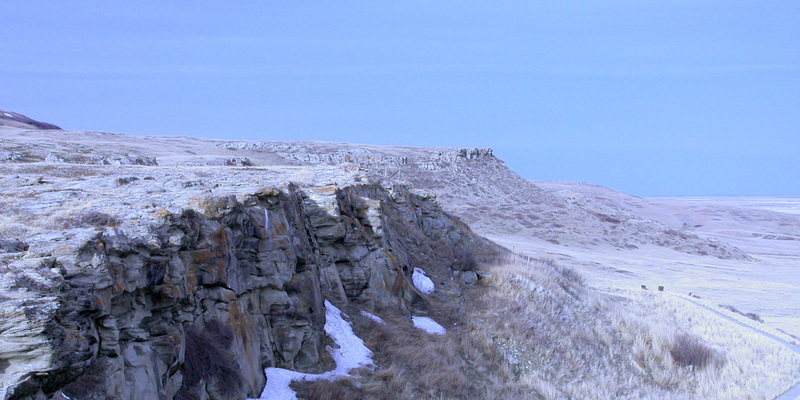 The second introduces the Blackfoot Nation. 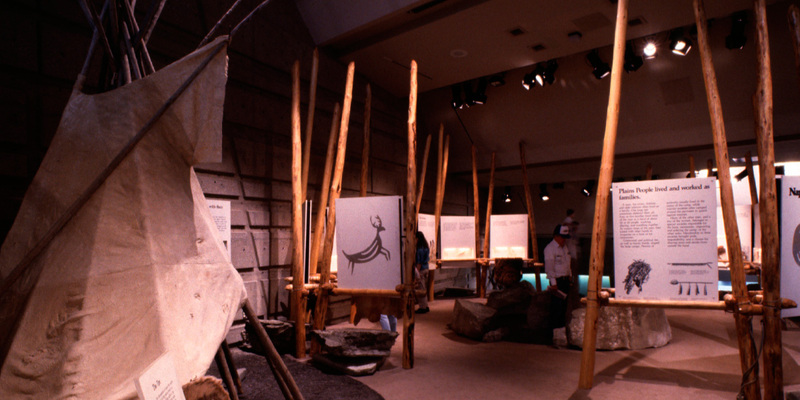 The third level Interprets the activities in preparation and execution of the hunt. 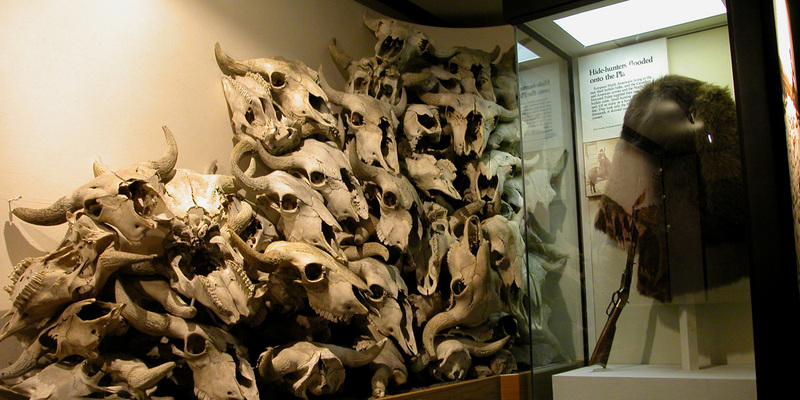 A fourth level multimedia presentation introduces the European contact and the ensuing extermination of the buffalo herds. 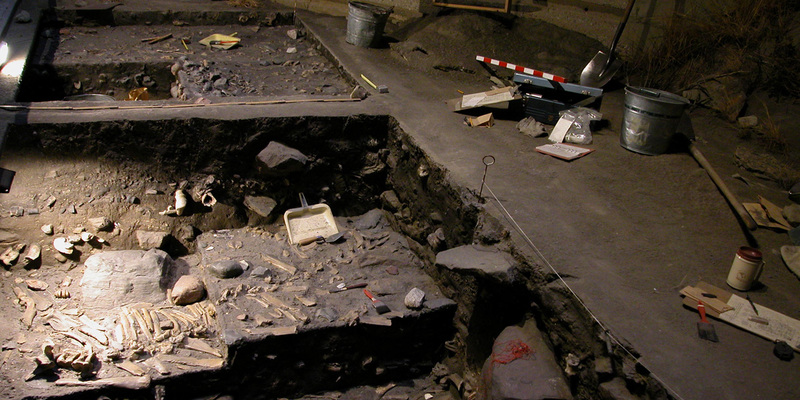 Finally, the fifth, ground level, interprets the archaeological research programs and processes. 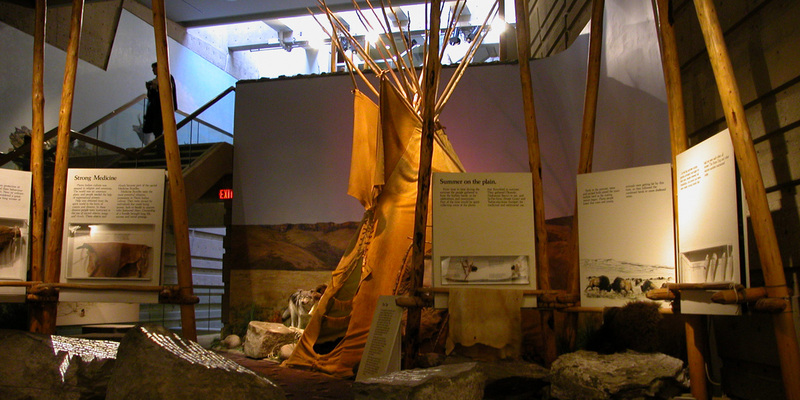 In the spring of 2013 we were invited back to facilitate interpretive workshops with primary stakeholders to help create a vision for a renewed visitor experience. André & Associates Interpretation and Design Ltd. Copyright © 2016 André & Associates Interpretation and Design Ltd.